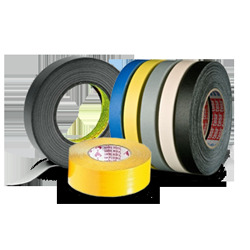 Tesa 4128 is a mechanical and chemical resistant PVC tape, coated with a low strength natural rubber adhesive. 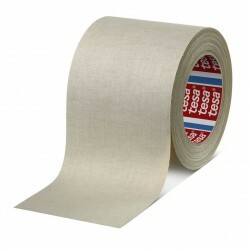 Tesa 4128 is tear-resistant and easy to remove. 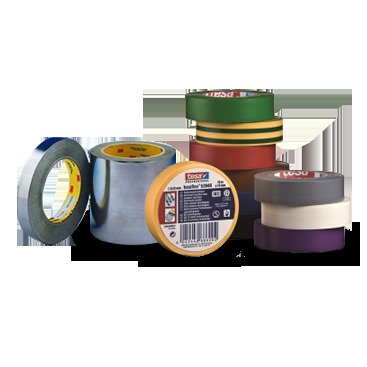 Tesa 4163 multipurpose soft PVC is a specially formulated soft PVC tape with a good film flexibility. 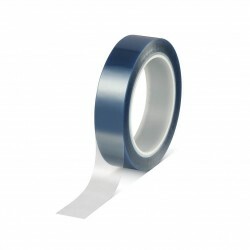 Due to the UV stable acrylic adhesive it is suitable for permanent applications. 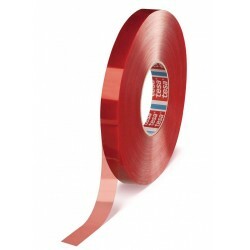 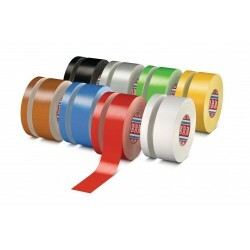 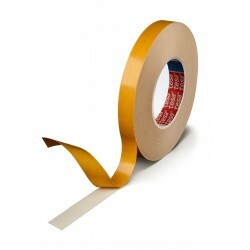 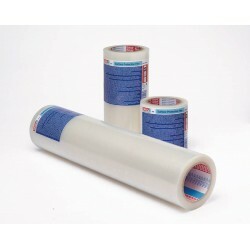 Matt finish rayon waterproof cloth tape with acrylic adhesive. 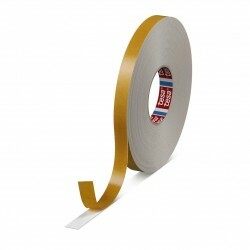 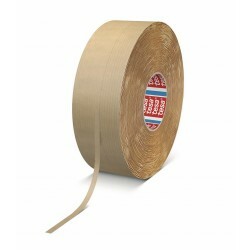 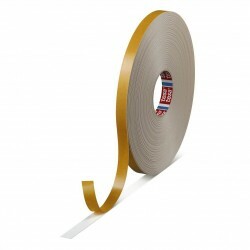 Tesa 4952 is a double-sided PE-foam tape for constructive mounting applications. 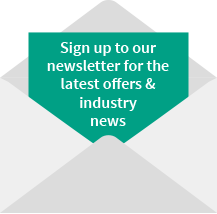 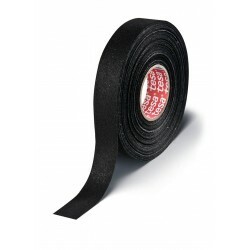 It consists of a highly conformable PE-foam backing and a tackified acrylic adhesive. 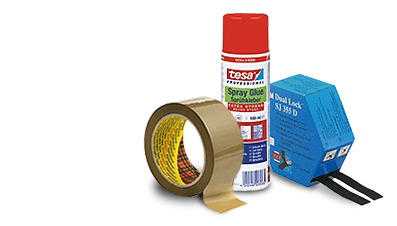 Tesa 4952 has been externally certified for furniture mirror mounting. 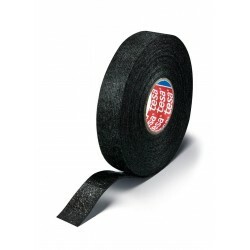 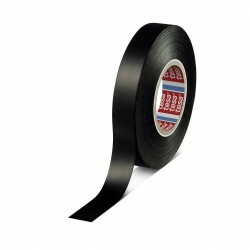 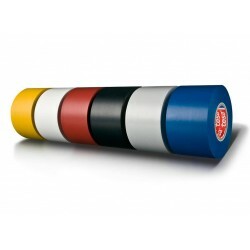 double sided black foam tape for bonding to uneven and rough surfaces. 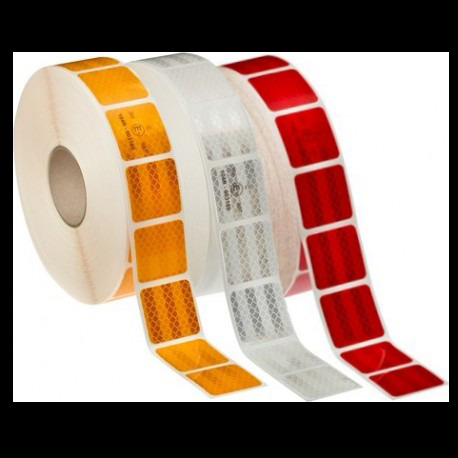 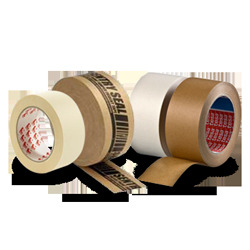 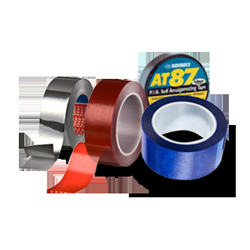 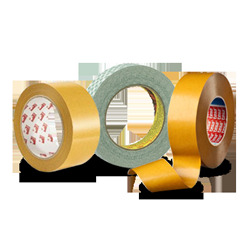 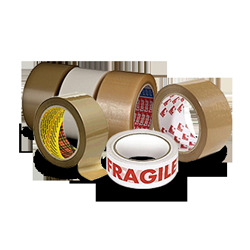 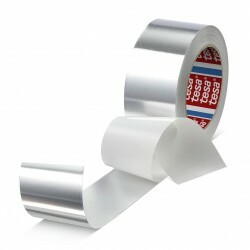 Tesa 50525 is a conformable aluminium tape with liner, based on a 30um aluminium foil and an acrylic adhesive. 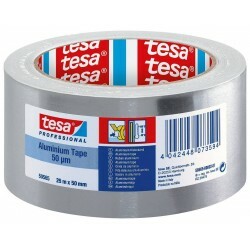 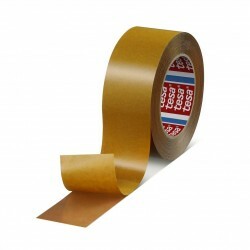 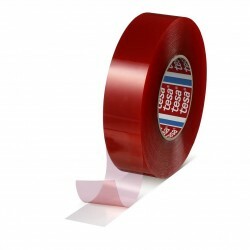 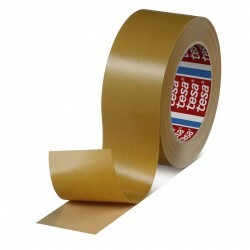 Tesa 50565 is a strong aluminium tape with liner (PV1), based on a 50um aluminium foil and an acrylic adhesive.